There are precious few moments in our lives that we truly cherish and strive to remember throughout our lives. The first time we kiss the first woman we truly love, catching our children as they are first brought into this world, and the passing of loved ones. 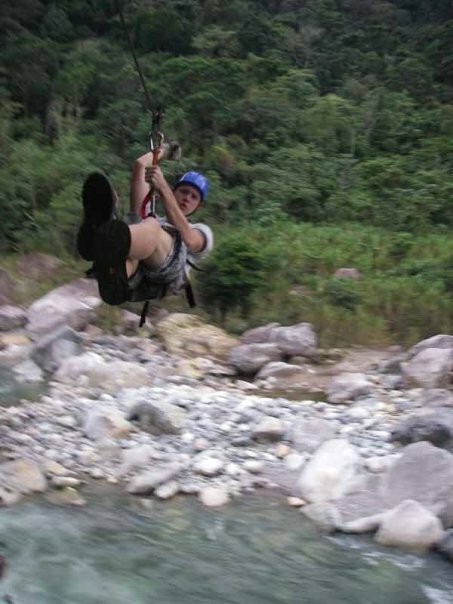 For me there were many moments on my trip to Honduras in 2008 that were really moving. I had been trying to introduce my son to snorkeling for the last 3 years to no avail, but on this trip he finally did it. He didn’t want to stop, for 3 days straight he explored the magic of the seas snorkeling side by side with me for almost 3 hours a day. When we would return to the hotel he would even practice his snorkeling in the pool. That feeling of holding his hand and exploring the wonders of the reefs was one that I hope to never forget. That was really just a small part of a much larger trip. 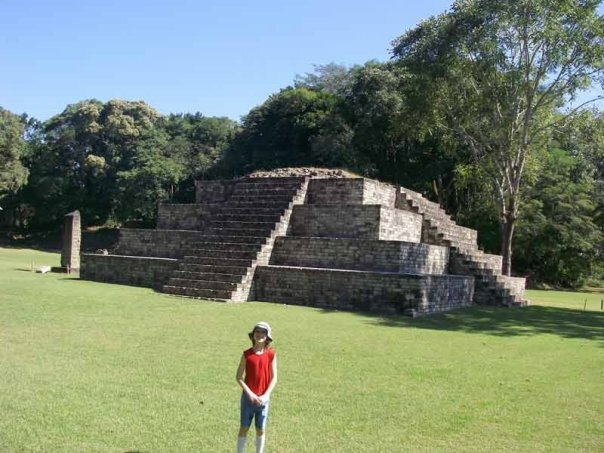 We explored the Mayan ruins at Copan, did a jungle zip line canopy tour in La Cieba and then snorkeled in Utila. I was able to kiteboard one day for about 4 hours in Utila which made lugging my kiting gear across Hondoras worthwhile. I met an amazing German woman who lived in Utila most of the year teaching kiteboarding. She lived on a sailing ship with her dog and sailed back and forth to shore in a little dingy. I could see myself living like that when Orion is off to college, sailing to the Caribbean and teaching kiting to foreigners. We rode in some of the most posh busses I have ever been in and had some amazing meals that were all under $5. The water was 80 degrees so we could snorkel and kiteboard with nothing but swim trunks. The Hondurans were amazingly friendly and for the most part I felt amazingly safe everywhere we went. The only exception was San Pedro Sula, where there was a lot of guards at the local KFC with automatic rifles (I counted 3) and homeless people everywhere. The hotel we stayed at had a woman with a pistol that opened the door for us. Something disconcerting about having a cute woman open the door for you with her other hand on her piece. I didn’t see other foreigners with their kids in Honduras which was a shame because I really felt like it was an amazing place to visit and was a great experience for my son.